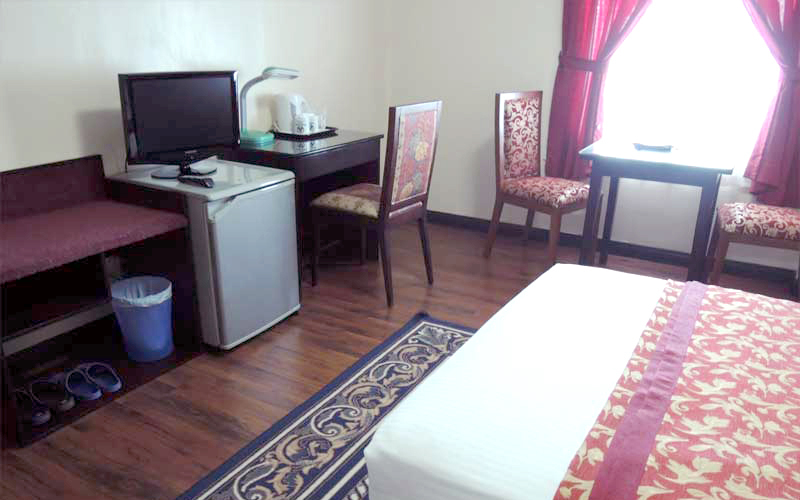 Free WIFI with fiber optic cable available anywhere in the hotel. Bathroom with hot & cold water, bathtubs in some rooms . 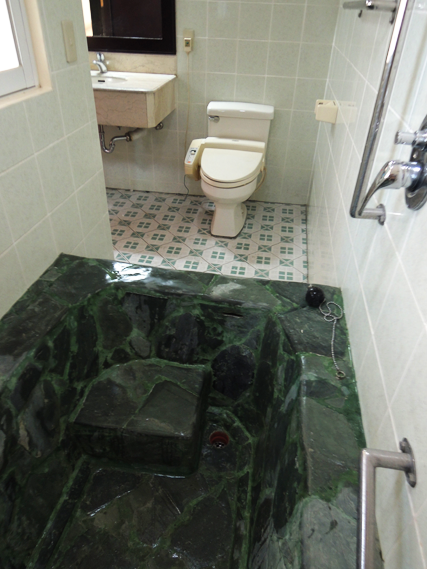 All deluxe rooms or higher, the bathtubs are made of stone. 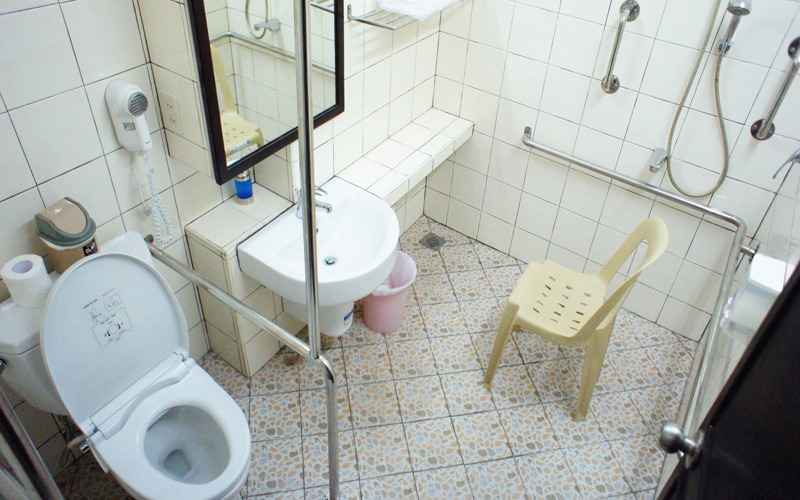 Split type aircon, TV, refrigerator, bathroom facilities such as the toilet bowl and bidet are all of Japanese brands. 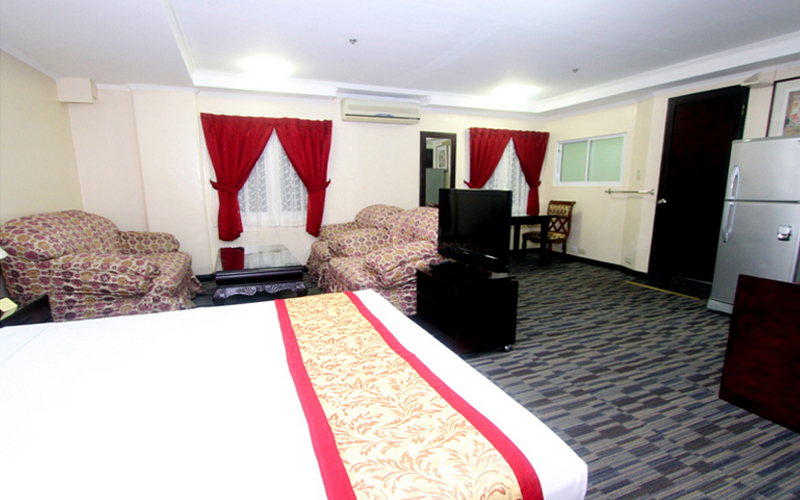 This room has one Double sized bed. 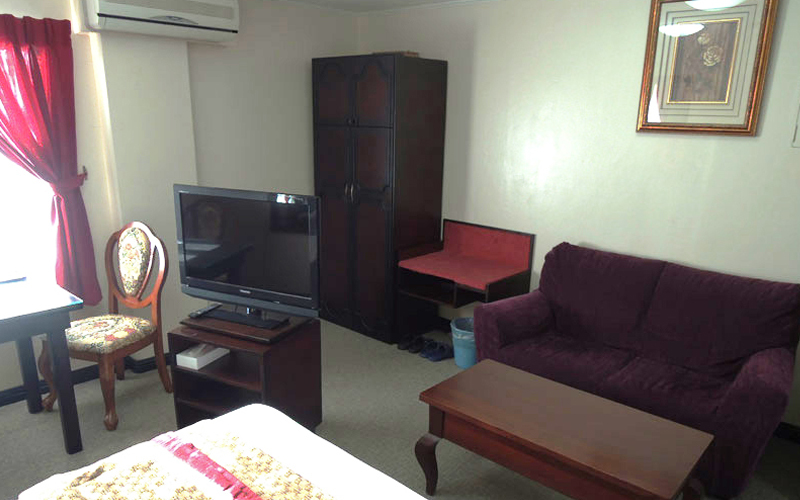 It is one size smaller than the standard room. It has a shower and doesn't have a bathtub. 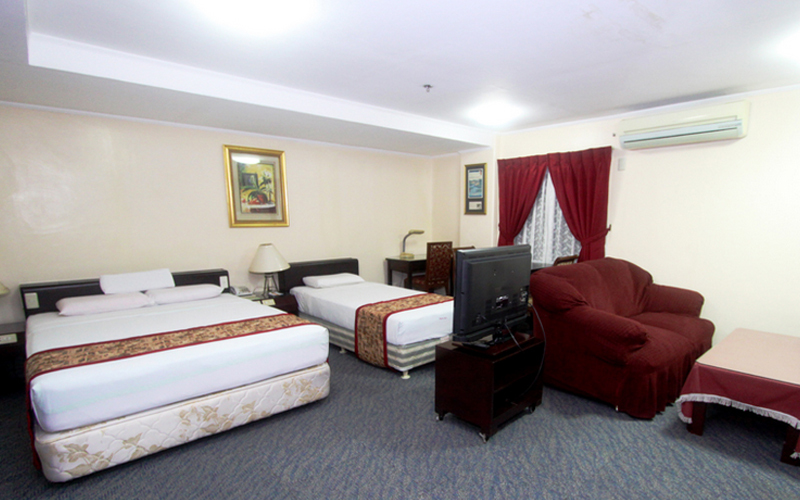 You can choose from the following types of room. The standard room has a bathtub in the bathroom where you can soak leisurely in hot water. 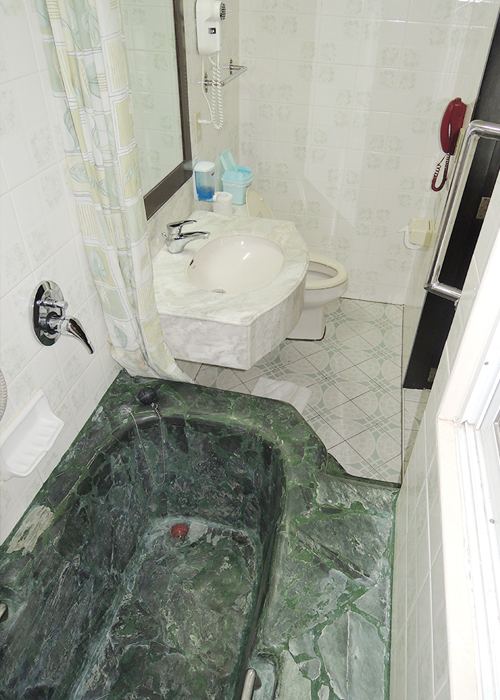 Deluxe Room and higher have a bathtub made of stone. 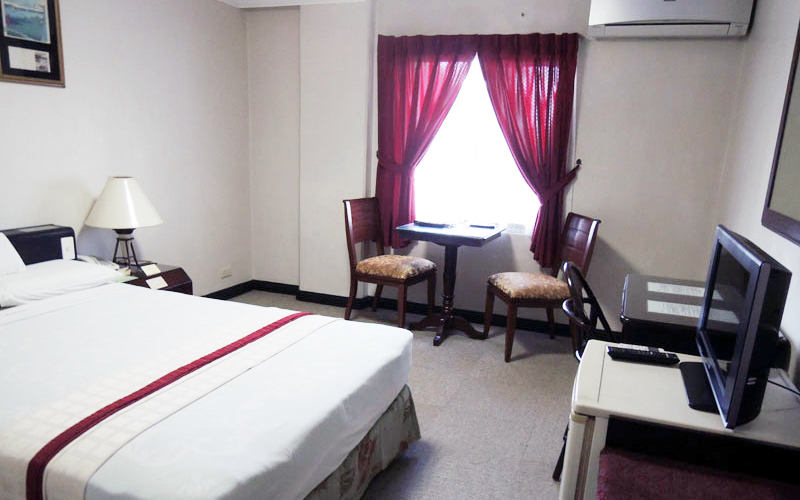 This room is more spacious than the Deluxe Room, so you can be more comfortable. This room has One Queen Sized Bed. 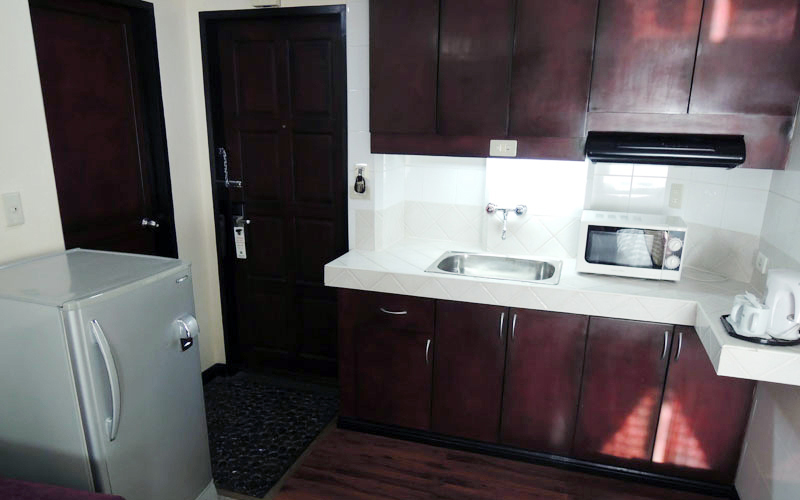 It has a kitchen where you can cook by yourself in this room. 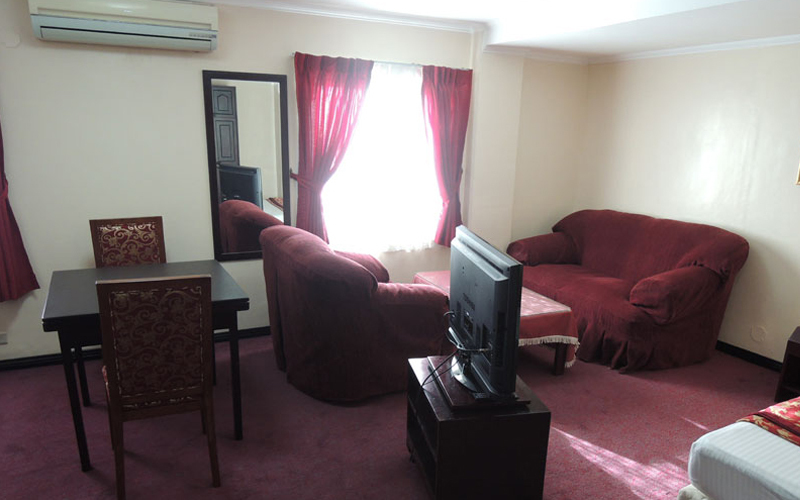 This room is much bigger than the Deluxe Plus, and has a very comfortable sofa. 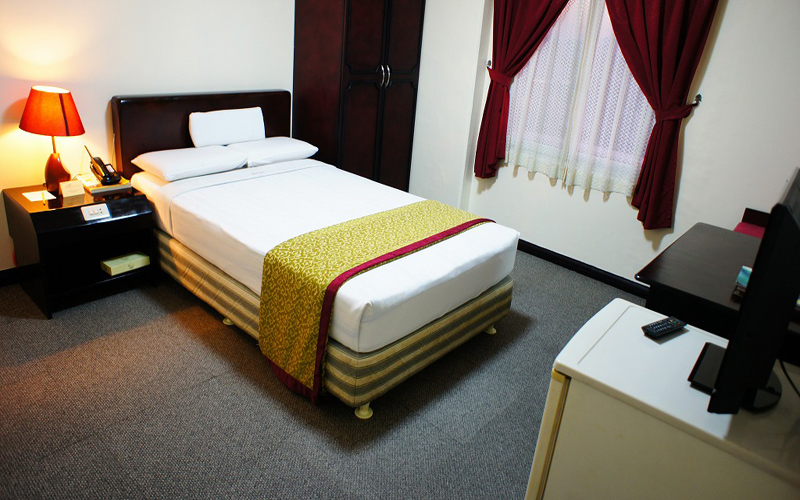 You can choose from one queen-size bed or twin beds. 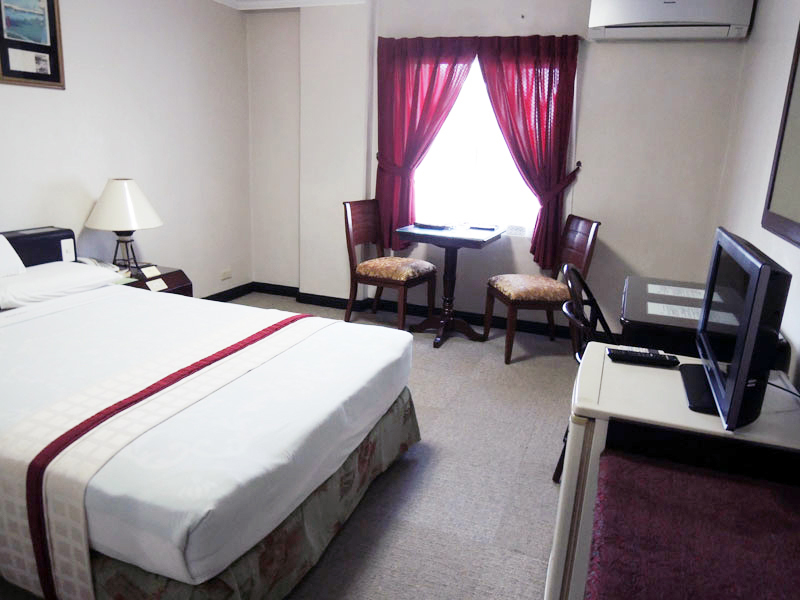 This room has a wide kitchen and a sofa set, and is the best room in Hotel asia. 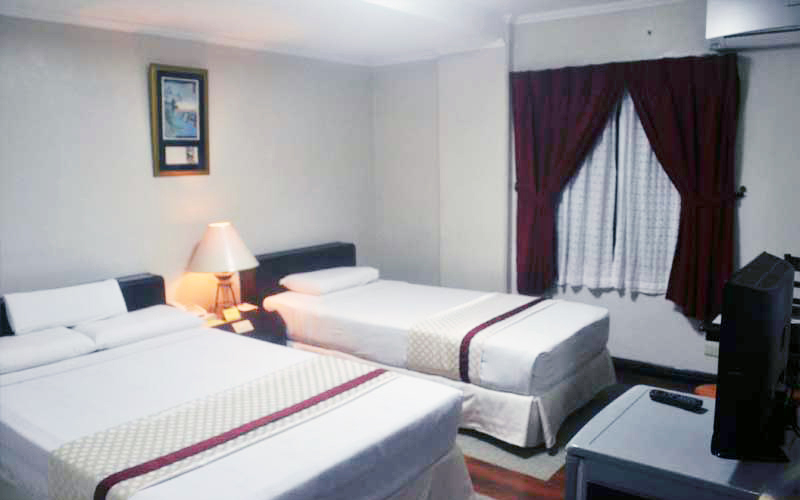 It is highly recommended for a long-term stay because you can relax comfortably here.